Pawn my Rolex Watch? We have 25 Yrs of loans on Rolex watches ! If you have been considering to “pawn my Rolex watch”, New Bond Street Pawnbrokers has a renowned specialist department for loans against Rolex watches at our award winning pawn shop in Mayfair, London. 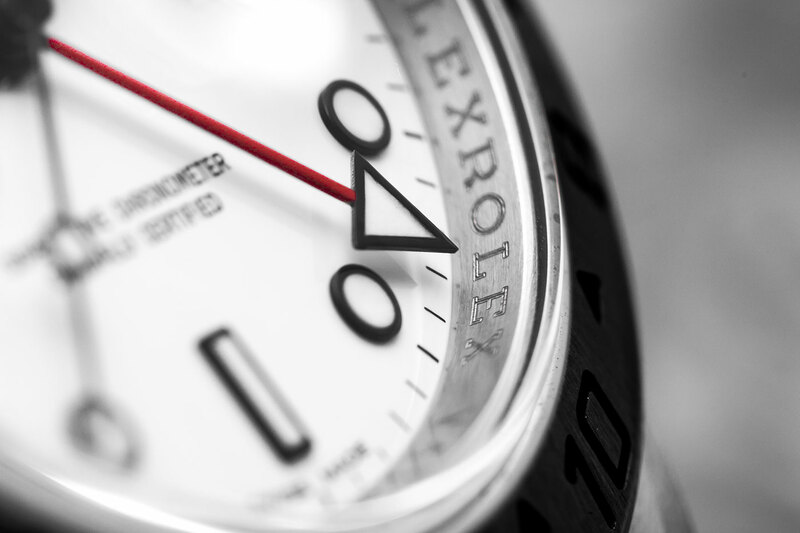 Our experienced appraisal team are passionate watch enthusiasts. David Sonnenthal, resident expert appraiser for the beloved Channel 4 “Four Rooms” TV show leads our team of in-house experts. Rolex has long been one of the most collectable brands in the watch market and we are happy to offer professional appraisals on any model of Rolex in any condition. Our experience and knowledge enable you to release capital by providing loans on modern, vintage and antique Rolex watches and timepieces. The team will take into account the current market value of the watch, the manufacturer and model, condition and restoration (if appropriate), availability, age, demand for the piece and provenance. Rare models include the Rolex Paul Newman Daytona, Rolex Military Submariner, Comex, double red Sea-Dweller, early James Bond big crown Submariner and the Rolex Steve McQueen orange hand Explorer.